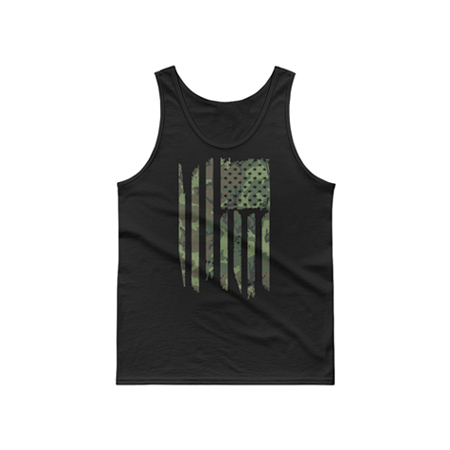 – This tank is a classic fit, cotton jersey knit top. Quarter-turned to eliminate center creasing. It’s pre-shrunk, so it will maintain its shape and size after washing.